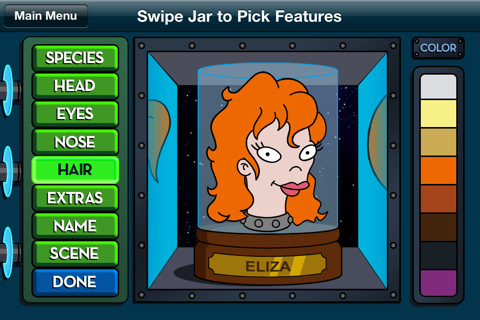 “Welcome to the world of tomorrow!” Futurama fans: Your destiny awaits with the new Futurama Head-In-A-Jar Creator app for the iPhone that allows users to create custom, well, Futurama-style heads in jars. 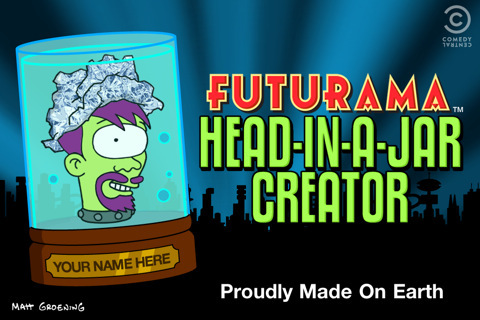 This character generating app not only allows the creation of custom human heads to stick in a jar but also allows the creation of aliens and robots too. 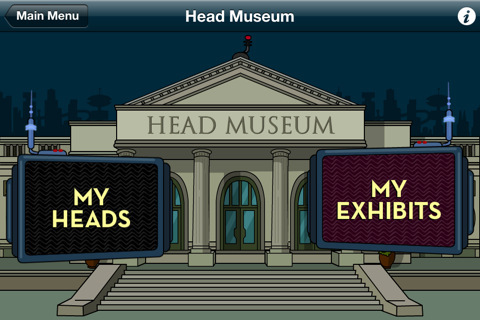 All the custom personalities can live on in your very own Head Museum and you can pretend you are in New New York. Go glamorous with a giant cyclops eye, or class things up with a gleaming robot antenna. With a dizzying assortment of human, alien, and robot features, the possibilities are literally finite. You can share your heads on Facebook and Twitter or save them to your phone as a background. 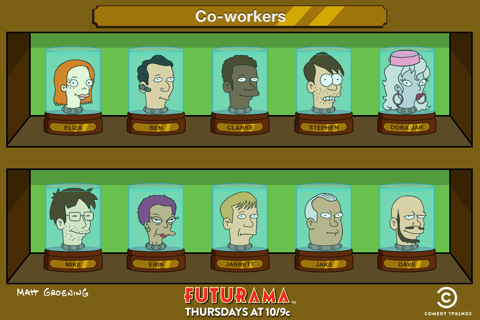 You can even create and share collections of heads in your own personal Head Museum, populated with Futurama versions of your family, friends, or fellow inmates.